The sixth installment of the series is slated to premier mid of 2018 and we are now in awe with its first trailer recently released in Youtube. We at Katooga.PH have viewed Tom Cruise' character Ethan Hunt as America's answer to the British' James Bond yet the former still wants to create its own stature by not copying the latter. Each Mission Impossible movie has their story to tell and for the first time ever, this installment is akin to the James Bond movie "Scepter" of sorts. Wherein all the Bond Movies are under Sceptre. 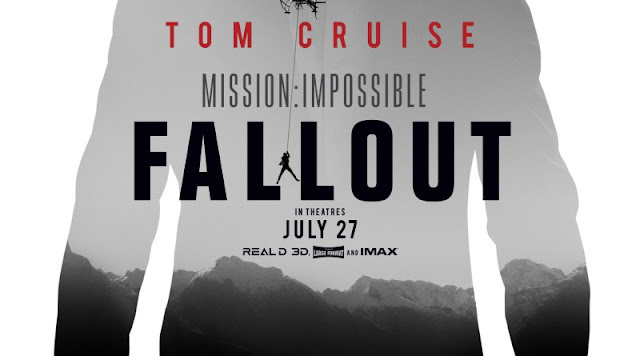 What makes theis MI Fallout similar is the fact that characters from the last movie, Rogue Nation, also appears in Fallout and the story line has transcended. Aside from the last movie characters, they have added more stellar casts in Fallout. 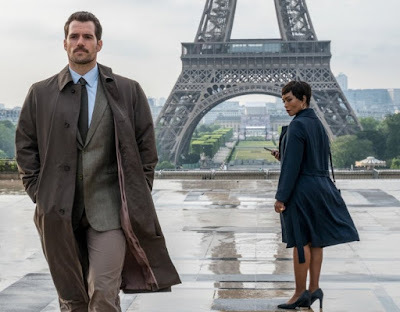 Angela Basset and Henry Cavill (of Superman) to create a new twist in the continuing saga of the Rogue Nation. The Plot is still sketchy as of this point as we only know Henry Cavill plays a CIA agent in Fallout. What makes this Fallout an exciting movie to watch is the fact that 1) this is the movie where Tom Cruise will reveal his death defying action scene which many said he worked hard for a year to prepare and 2) is the moustache (which was CGI's out of Justice League) of Henry Cavill worth not to retain in Fallout. For the first trailer of MI: Fallout, watch it here.